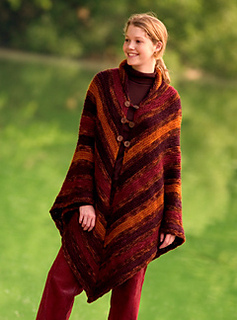 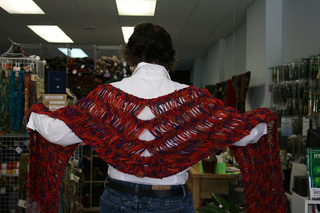 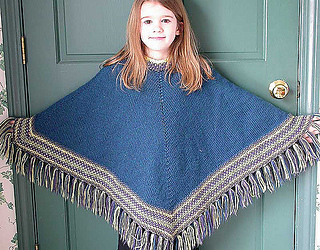 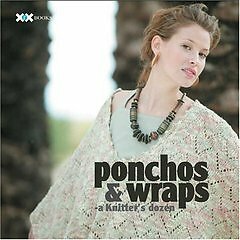 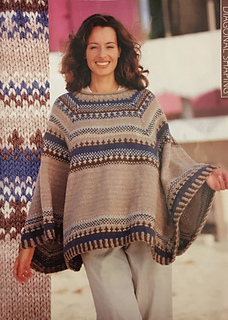 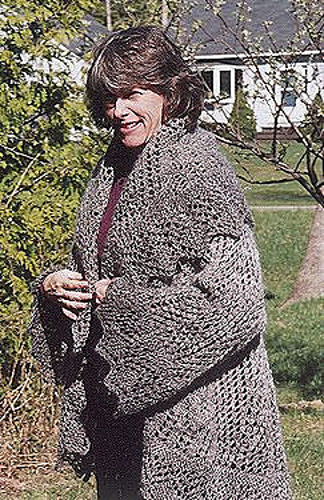 The best ideas for making ponchos and wraps from Knitter’s Magazine are featured in this project book for knitters of all skill levels. 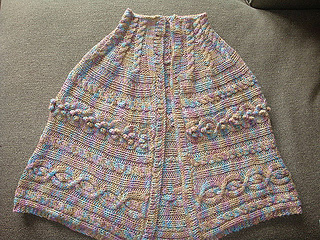 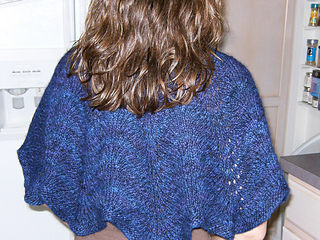 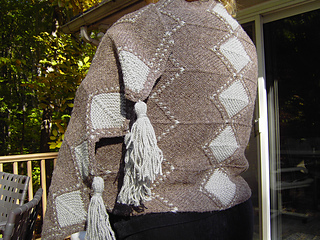 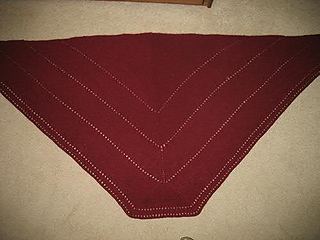 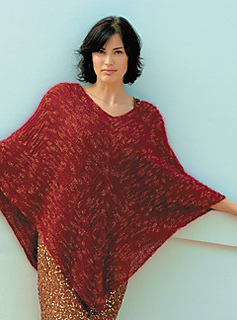 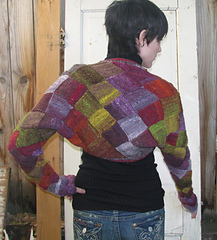 Ranging from casual ponchos that are thrown over the head and worn with jeans to elegant wraps and stoles for evenings out, and from classic to contemporary designs, these 18 projects provide an opportunity to either start out with more ordinary yarns and stitches or to graduate to experimentation with luxury yarns and unconventional stitches. 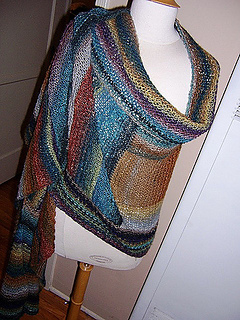 Detailed, fully illustrated instructions highlight the more complicated techniques, and ideas for creative finishing options are also provided for those who seek to customize and personalize their projects.